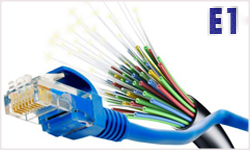 DSL refers to a class of technology used to obtain more bandwidth over existing copper telephone cabling running between a customer's premises and a Telco's Central Office. DSL allows simultaneous voice and high-speed data services such as superfast Internet access over a single pair of copper telephone wires. DSL stands for Digital Subscriber Line. DSL uses the phone lines coming into your premises for landline phones, to connect to the Internet. Your computers are connected to a phone line via a special DSL modem for the purpose of transmitting data. 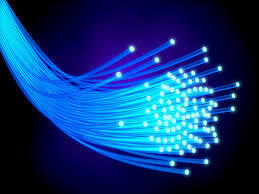 The speed at which a DSL modem sends and receives data varies from hundreds of Kilobits per second to Megabits. IP-based Multimedia Services (IMS) is a part of the UMTS specification (as of Release 5) that provides IP transport in the core network and the radio access network (UTRAN). 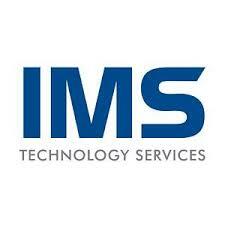 IMS enables the convergence of data, speech, and mobile network technology over an IP–based infrastructure. Village communication network (VCN) is another product of Afghan Telecom Corporation which is used to connect remote areas of villages which are not covered by other operators. These sets contain (Dish Antenna receiver, Modem HN7740S, power adopter, LNB and SSPA) after connecting to satellite can be used through two Digital Phone Sets. These services are inclusive product of Afghan Telecom Corporation which after training to the customer, can be installed. As per observations this is a successful process in provinces and remote areas which are out of coverage areas of telecommunication. 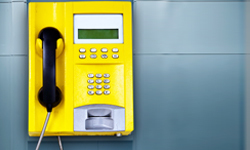 Pay phone is an exclusive product of Afghan Telecom which is locating in public places, academic places and shopping malls to facilitate national and international calls with the lowest price by pay phone prepaid card. In order to make calls all over the world. For accessibility of prepaid cards of pay phone you can get access or contact to our nearest sales channel/Teleshops in Kabul & provinces. For Afghan Telecom Land Line Users Dial Our Toll Free No. (333) Dial(020 333 0 333)From other National Network Operators.